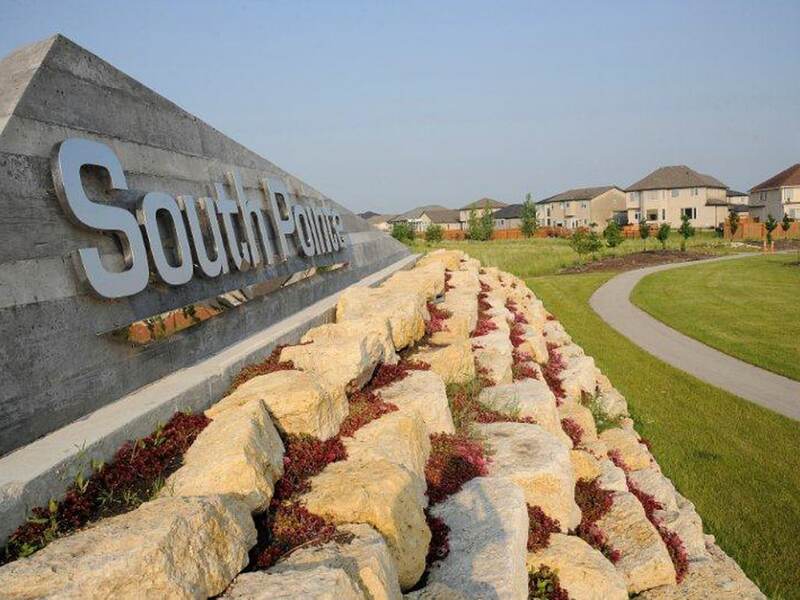 Find your new home in Winnipeg’s newest community – South Pointe located in Waverley West. South Pointe is full of opportunities to explore its natural beauty and the prairie’s landscape – offering nearly five kilometres of walking trails to explore. South Pointe’s 450 acres of mixed-use development, upwards of 2000 lots, and a centrally located commercial district, there’s a place for everything in South Pointe.